Set sail and experience cruising on the ocean to visit the cities of your dreams. 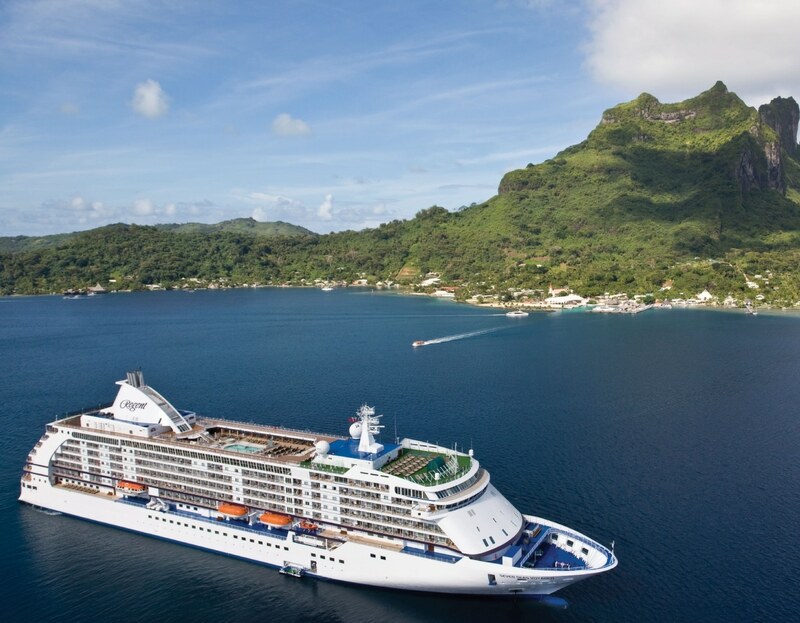 Experience the luxury class of cruise while traveling through the world. Whether your choice is to sail towards the Caribbean on a short holiday or travel around the world for a long vacation, we have you covered! With multiple cruise lines to choose from, offering innovative amenities, parks, activities, and experience, you can cruise with a calm mind and flow with the waves to paradise. 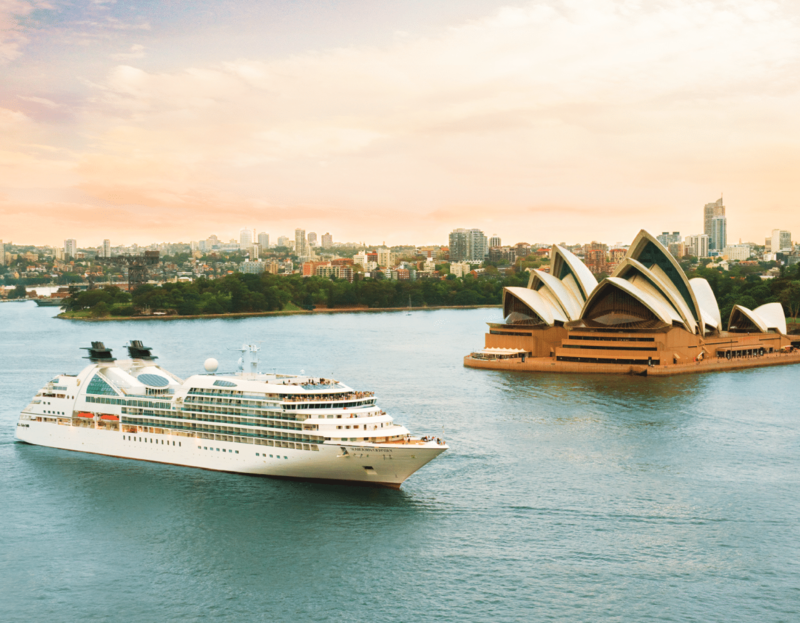 Seabourn welcomes you to take the ultra-luxury cruise and explore the ocean and the cities. Experience the exclusive club while you board on the Seabourn fleet of ships. From a short 7-day cruise to the Caribbean to an exotic around the world trip for a 100+ days, weather it is a gourmet hot chocolate or a pool side neck massage, Seabourn meets your desires. The all-inclusive luxury cruise combines travel with culinary experience. With a wide range of restaurants and cafes to choose from with top chefs from around the world, Silversea offers open seat dining as well as speciality venues. 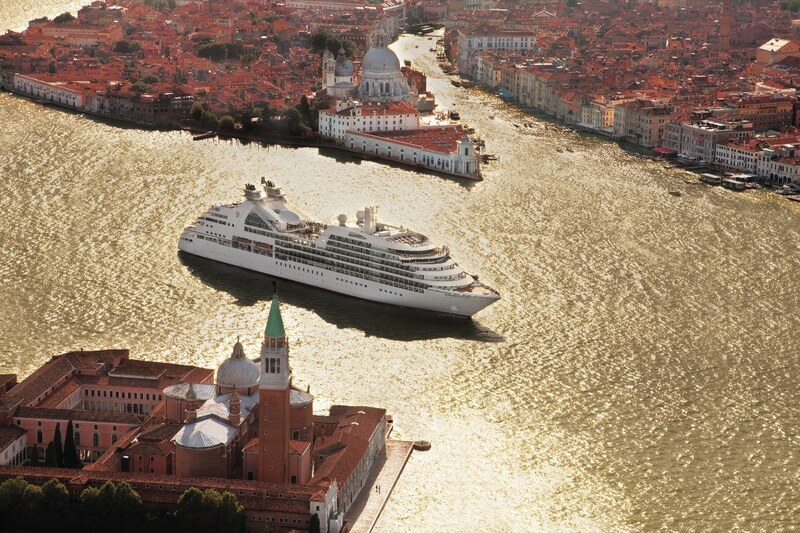 Sail with Silversea, famous for it’s European lifestyle and boasting with over 900 destinations on all 7 continents. Regent Seven Sea cruise offers an all inclusive luxury cruise that reaches over 450 destination. Explore the ocean and travel the world on the relaxing cruise. 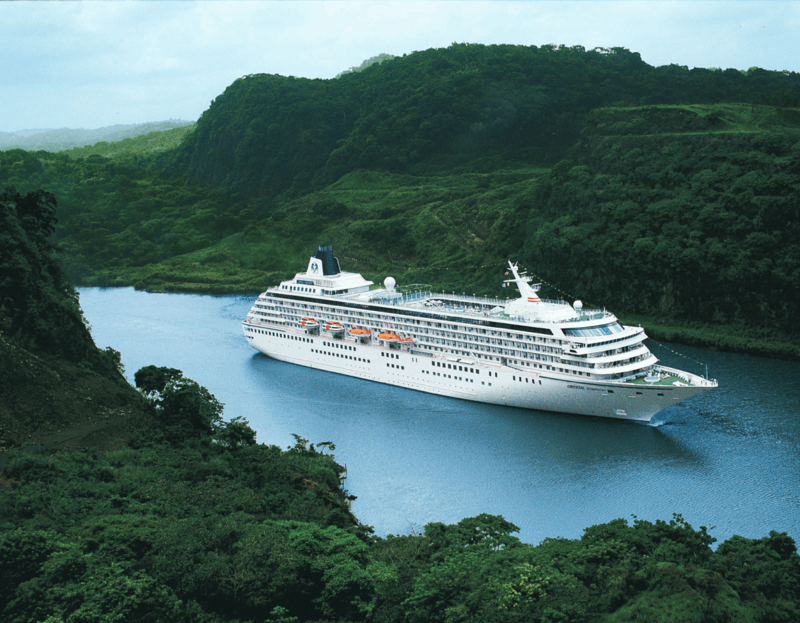 Crystal cruise welcomes you into it’s luxury line of fleets to explore the oceans. Enjoy unlimited fine wines and beverages, sauna, yoga and fitness activities while cruising through West Indies, iconic Greek Isles, and the legendary lands of Arabian Peninsula. 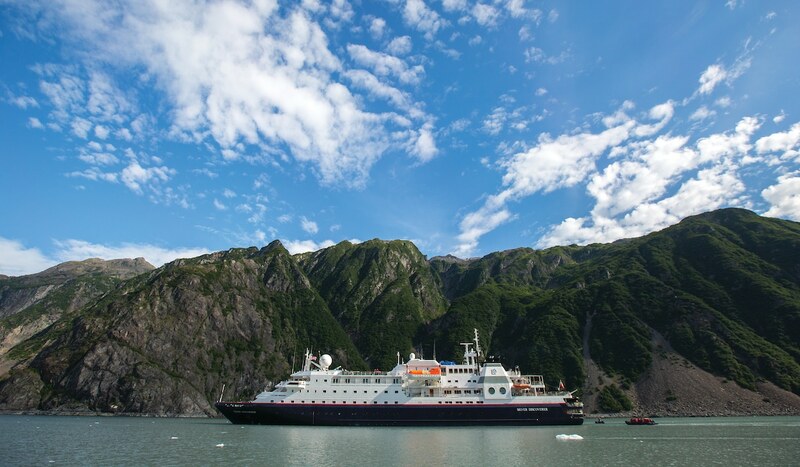 You can even indulge in the thrilling adventures of underwater discoveries with Crystal cruise. 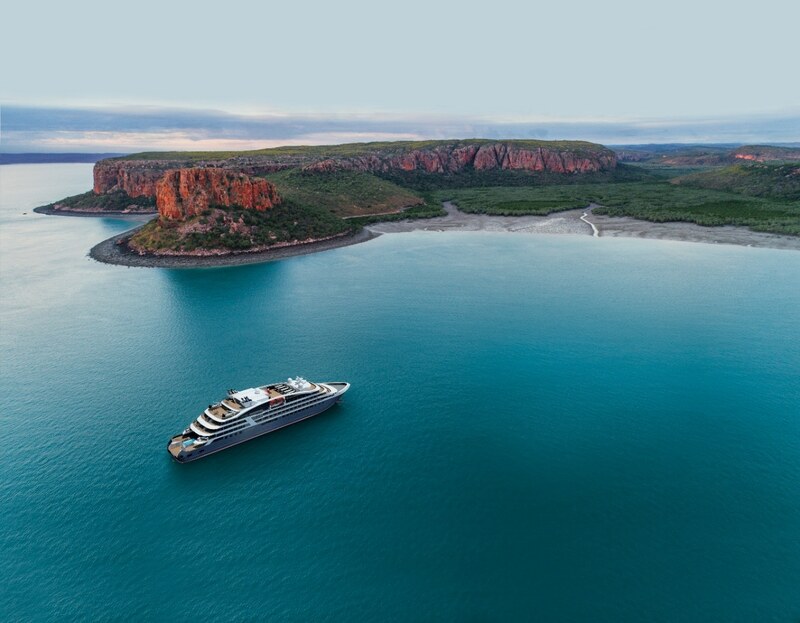 Embark on a luxury cruise or expedition with Ponata. 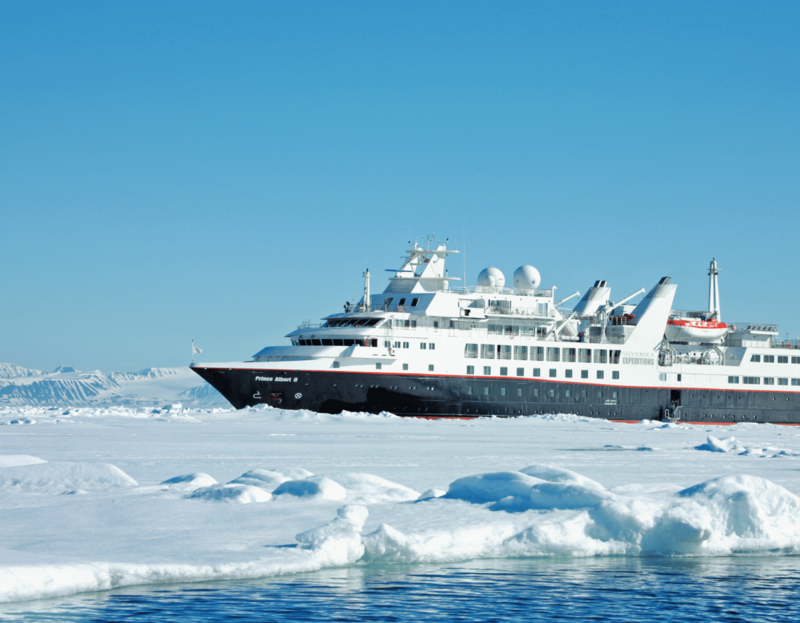 With Ponata, you get a wide of range of destinations to choose from; cruise to the ice bergs of Far North and the Arctic, explore the Mediterranean, voyage to the Celtic coast or sail to the Pacific. Take part on a cookery workshop hosted by world renowned chefs while you sail through your chosen destination on a luxury cruise.